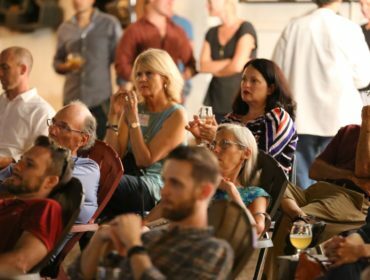 Craft brewers and urban farmers united for the “We Dig St. Pete” Beer and Garden Tour on Saturday, January 26. 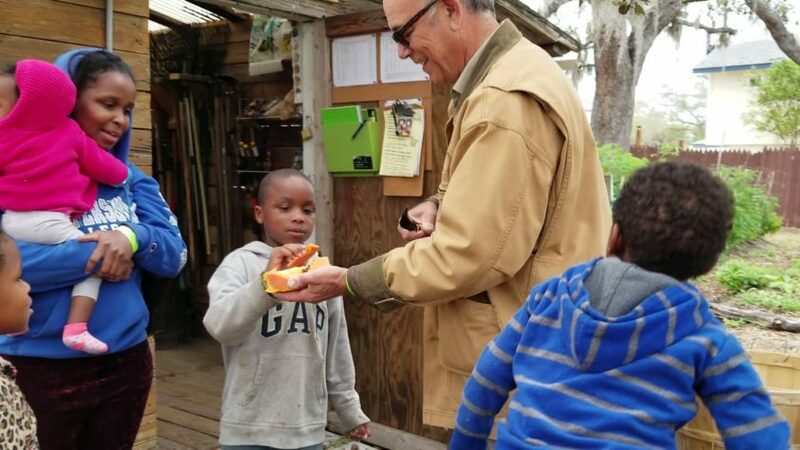 Bused between community gardens, attendees learned the ins and outs of sustainable urban agriculture in the region, while sampling some of the finest craft brews St. Petersburg has to offer. 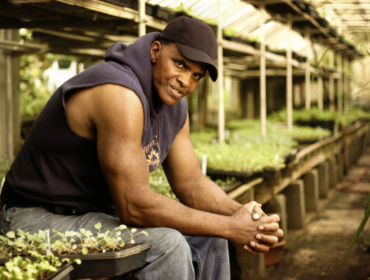 Five breweries and five urban farms signed up to participate. Beginning at Cage Brewing with a 1:00 p.m. presentation from Fleet Farming, the Orlando-based urban agriculture program featured in the National Geographic documentary “Paris to Pittsburg,” the tour meandered its way around the city, culminating in a 5:00 p.m. concert and farm party at Brick Street Farms, which provides produce to local restaurants. The 2-hour tour highlighted St. Petersburg’s vibrant and sustainable entrepreneurial scene and its verdant community gardens. Other participating breweries include Overflow Brewing, Avid Brewing, Dissent and 3 Daughters. 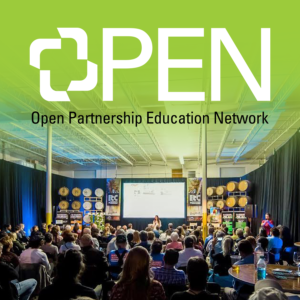 The Beer and Garden Tour is the brainchild of the Open Partnership Education Network (OPEN), a community outreach and empowerment program out of USF St. Petersburg. Through its Seeds initiative, OPEN is helping bring awareness and support to local food systems, community resilience and sustainability. Along the way, it is encouraging people to “eat their lawns instead of growing grass or monoculture crops,” said Associate Director Jenny Fessler. 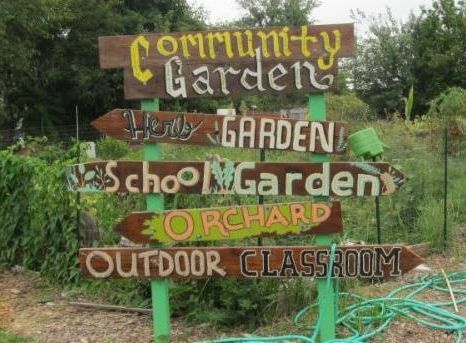 In search of an engaging project to kick off the new year, OPEN partnered with the Sustainable Urban Agriculture Coalition (SUAC) and USFSP’s Brewing Arts Program to host this first Beer and Garden Tour. 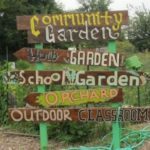 SUAC, a local advocacy and education group on organic sustainable growing practices in urban environments, has hosted self-guided garden tours for the past three years. But Fessler, who also serves as SUAC’s Board Vice President, said the group has been looking to take their tours to the next level. On site were representatives and graduates from USFSP’s Brewing Art Program, a continuing education program that gives aspiring brewers the knowledge and hands-on training for a career in craft brewing. Not only is craft brewing booming but consumers are growing more conscientious about where their food comes from, according to SUAC’s Bill Bilodeau. Story was originally published on the USFSP blog.